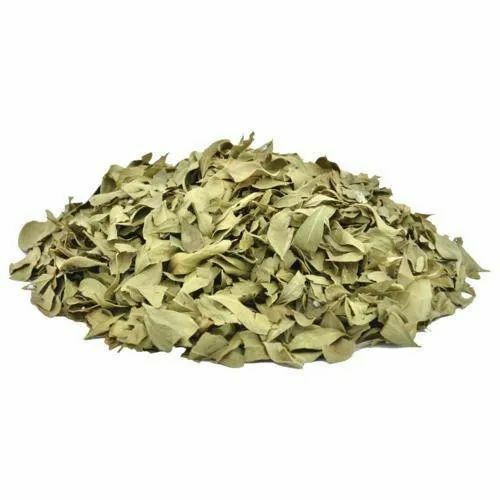 We are one of the premium and largest organizations of India engaged in the Farming, Processing and Supplying of Senna leaves, Henna Powders, Dried Henna Leaves hot, Senna Leaves Powder, Senna powder, medicinal herbs etc. Manufacturer and Supplier of Senna Leaves, Senna Pods, Senna Leaves T-Cut, Senna Stem, Senna Leaves Powder, Senna Stems Powder, Senna Pods Powder, Henna Powders, Dried Heena Leaves, Psyllium Husk, Mustard Seed, Sesame Seeds, Neem Leaf, Fenugreek, Cumin Seeds, etc. We have developed a well known and reputed organization with our long accumulated experience of many years.